Make sure to publish both the System - RSTemplate! and the Button - RSTemplate! 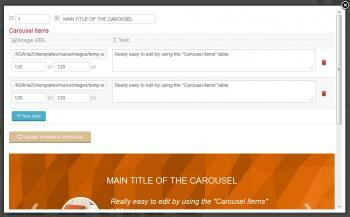 Carousel plugins in order to have this functionality available in your editor. 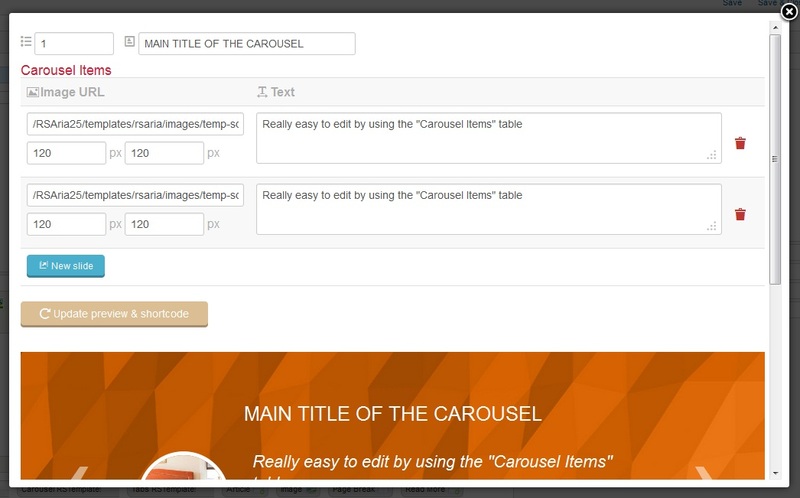 This can be done in Extensions >> Plugin Manager.